FAIRLAND – Furry friends can help your youngster learn tennis. Why do teddy bears always have relaxing picnics in the park? Because they tire themselves out playing tennis beforehand. 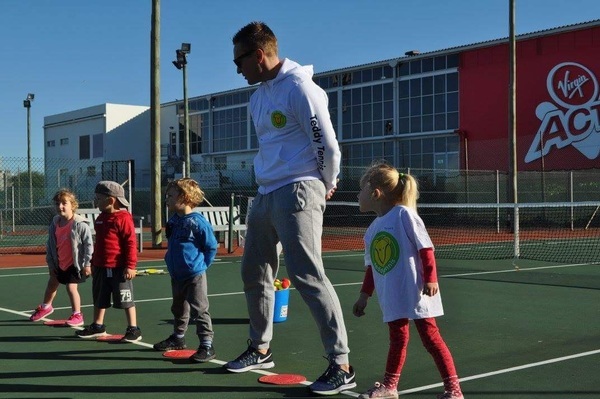 The Kinetik Tennis Academy at Fairland Tennis Club will host a free Teddy Tennis Clinic for children aged two to six years old on 25 Nov. 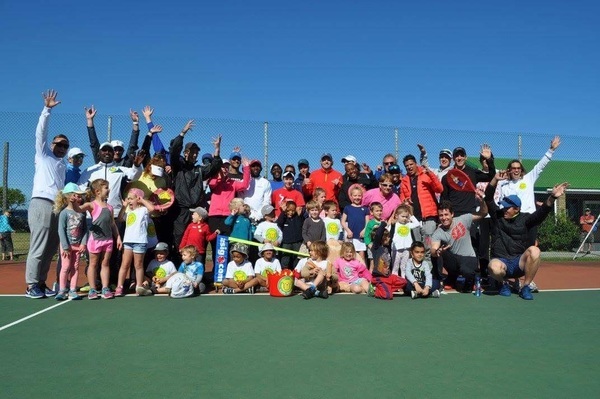 According to the director of the academy, Jean de Lange, the clinic focuses on establishing the foundations of tennis through an interactive learning environment including music, pictures and teddy bear characters. The clinic is the brainchild of United Kingdom tennis brand, Teddy Tennis, and is conducted in 13 countries. 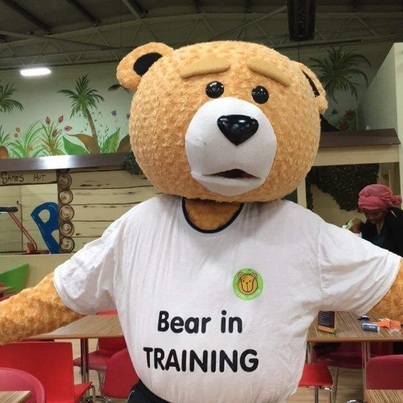 He invited pre-schools, nurseries and interested parents to bring their children through for some fun in the sun with every child’s favourite companion. Booking is essential and all equipment is provided. Just bring your sunscreen and shoes. 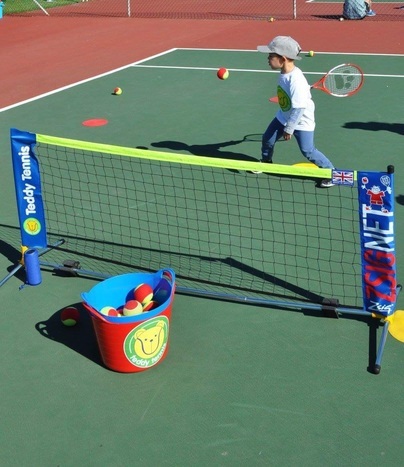 The Teddy Tennis’ curriculum-based teaching system has been developed using the Visual Auditory Kinaesthetic accelerated learning style, which basically caters for children to learn through seeing, listening and participating in physical activities. The event is from 8am to 12pm.